DSL is a NICEIC/ECA Approved Electrical Contractor, holding company-wide SSIP certification. DSL have extensive experience and technical expertise in industrial and commercial projects across a broad client base including many in the education and healthcare sectors, local and county councils, private and public companies and government departments. 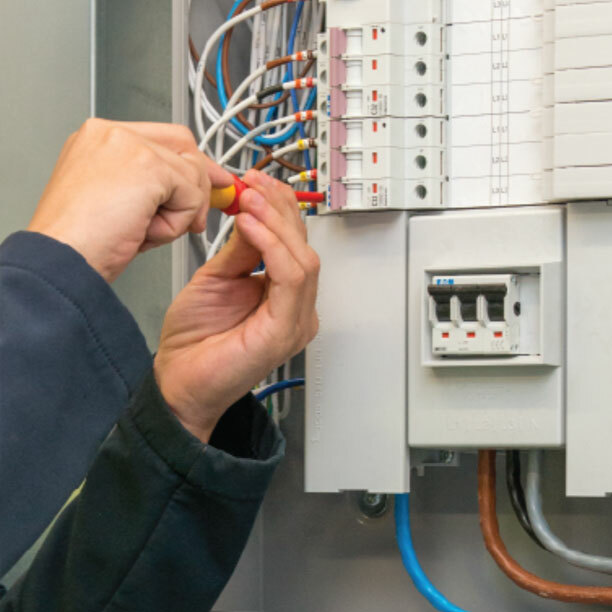 DSL’s electrical team comprises of fully qualified in-house labour, supervision, project management, health & safety advisers and dedicated administration. Our design capabilities allow us to self-deliver Building Services Projects. Full technical and feasibility surveys can be carried out at client’s sites, producing reports and/or designs utilising the latest design software. Planned Preventative Maintenance (PPM) is essential, and often mandatory, to keep your electrical installation safe and in good working order. It is proven to be cost effective as it reduces the possibility of down time and subsequent dilapidation costs. 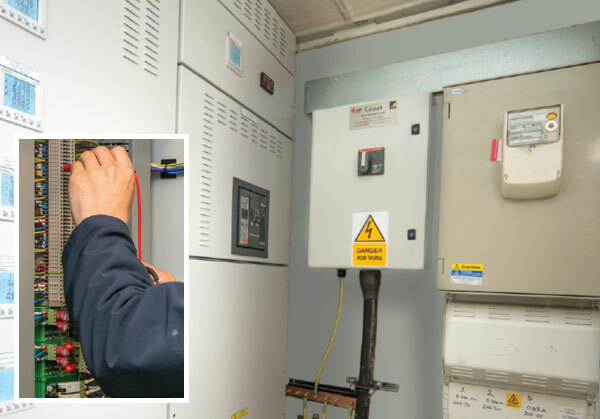 Reactive maintenance is a critical form of electrical support to any business, so DSL offer a 24/7 call-out facility to our clients.